Queensland Rail advises that they are on private (state owned) property. You are taken into another world via a remarkably easy gentle gradient walk through some very rugged Australian bush. The tunnels are a tribute to the excellent engineering skills and sheer hard labour of our forebears. 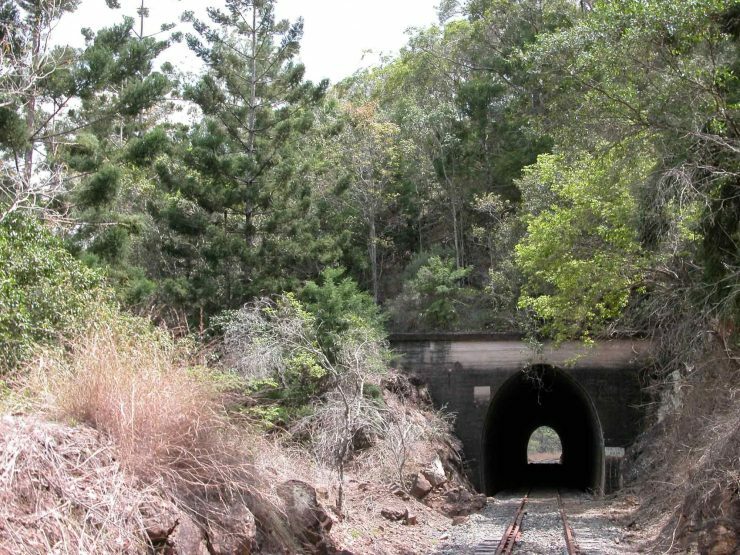 The following information is taken from a heritage report prepared by the Gladstone Regional Council, and is used with permission. 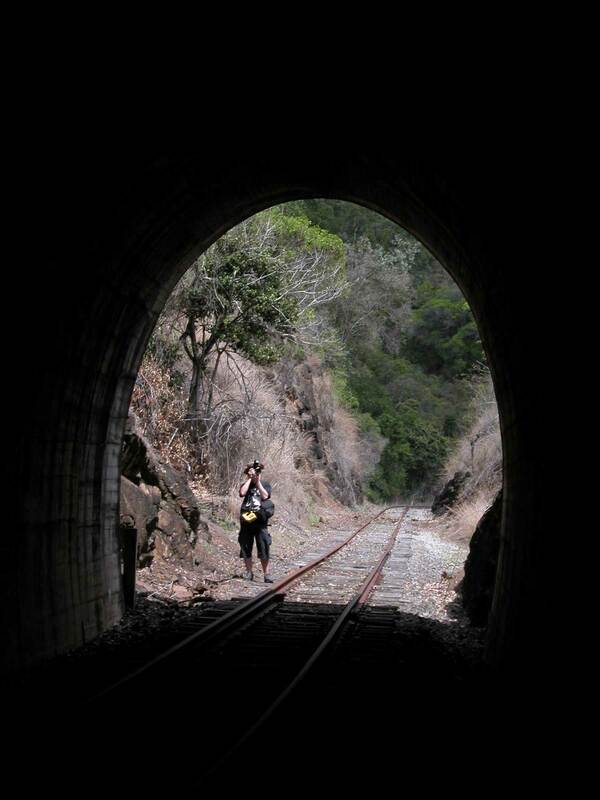 The Many Peaks / Barrimoon Railway Tunnels are located between Many Peaks and Kalpowar townships. 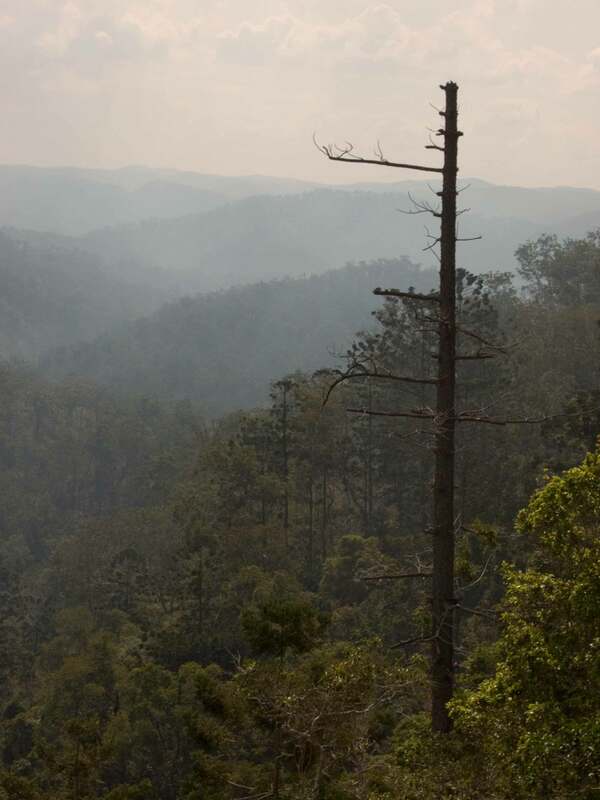 The terrain is hilly with native grasses, shrubs and trees. 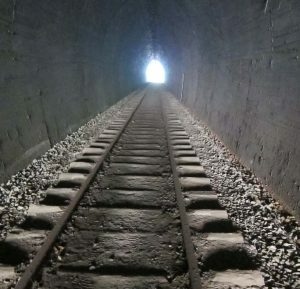 The six (6) railway tunnels consist of concrete walls constructed in a parabolic arch to ensure strength of the tunnels. Tunnel one (1) is located the closest to Many Peaks and tunnel six (6) located near Kalpowar. some tunnels are curved while others are straight. Along the railway track, round timber sleepers (hog back sleepers) were used to construct the line (uncommon in present day practices). 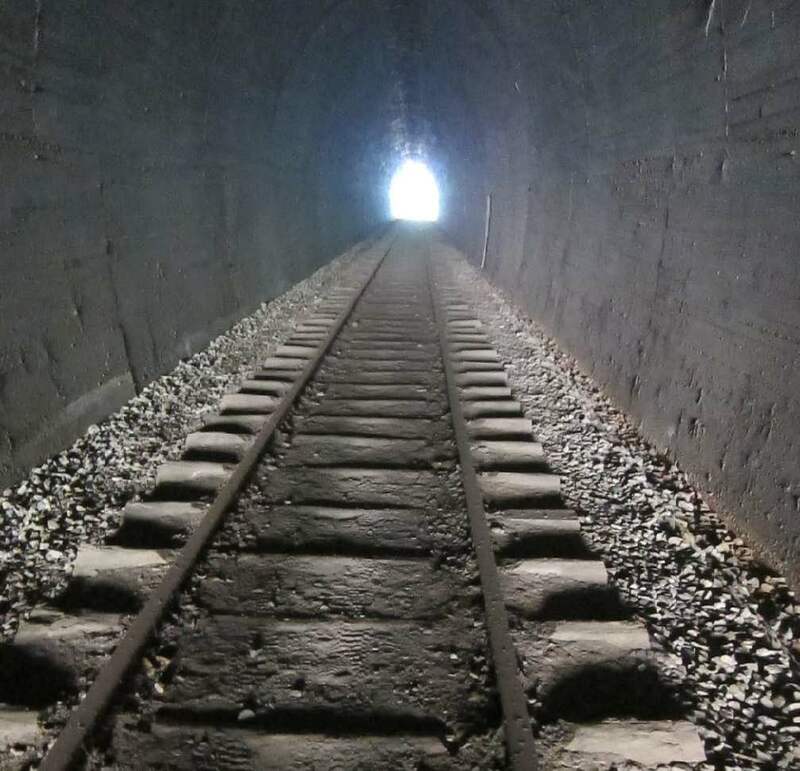 In some sections, drainage outlets running underneath the track were created to reduce debris and runoff over the line after serve storms. 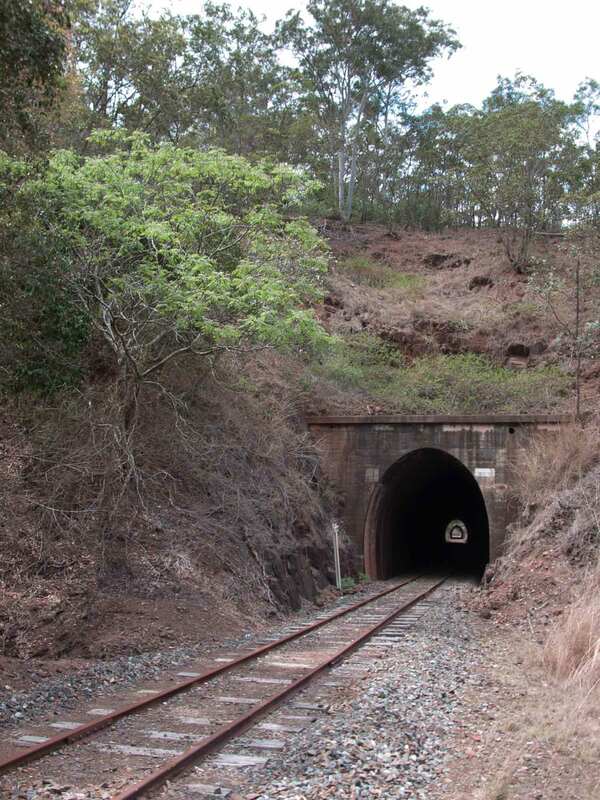 Between tunnels one (1) and two (2) a side loading platform is located west of the railway track. Copper was discovered on the Nevertire property in 1896, near present-day Many Peaks. 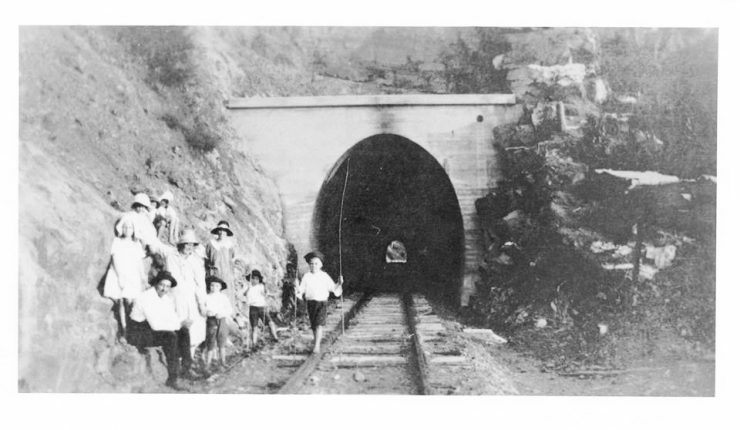 There was an early attempt at mining the ore in the late 1890s. 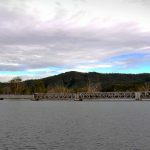 However, it was not until the Mount Morgan Mining Company took up the Mining Lease that the mine became a major operation. 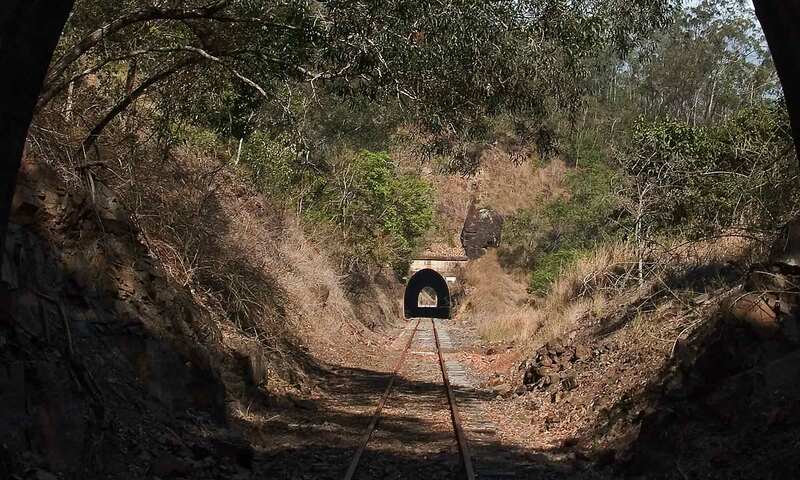 The mine was worked continuously from 1910 to 1918 and the company used the copper ore in its gold mining operation at Mount Morgan, west of Rockhampton. The town of Many Peaks was established in the early 1900s to service the Many Peaks copper mine. The town reserve was gazetted in 1911. The size and population of the town dramatically expanded in 1912 with the population of Many Peaks exceeding that of Gladstone. The town was comprised of several shops and cafes, five hotels, a post office, school, police station, ambulance and hospital. 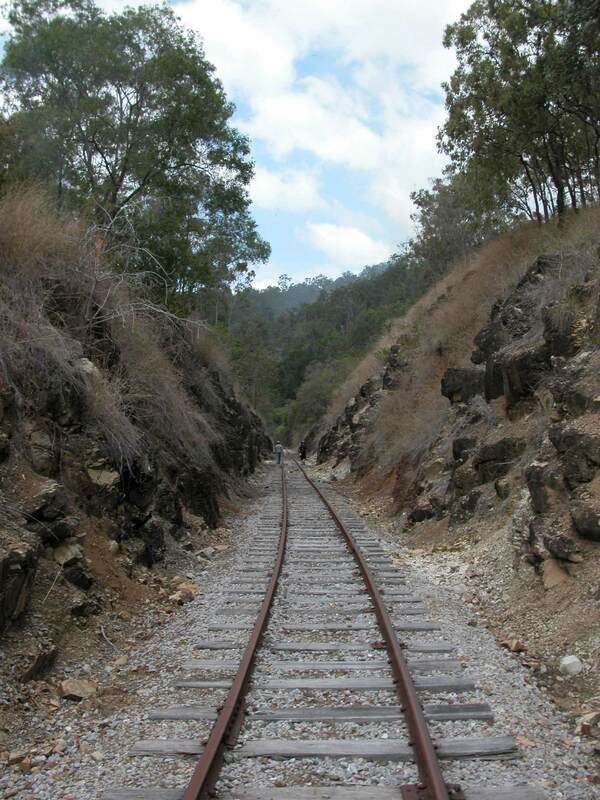 The Mount Morgan Mining Company (MMMC) also constructed a railway from Gladstone to Many Peaks, which was opened in July 1910 by the Governor of Queensland, Sir William McGregor. The railway was built to transport ore from the mine for use by the MMMC, but it also served the residents of Many Peaks and the other settlements that were established along the line. 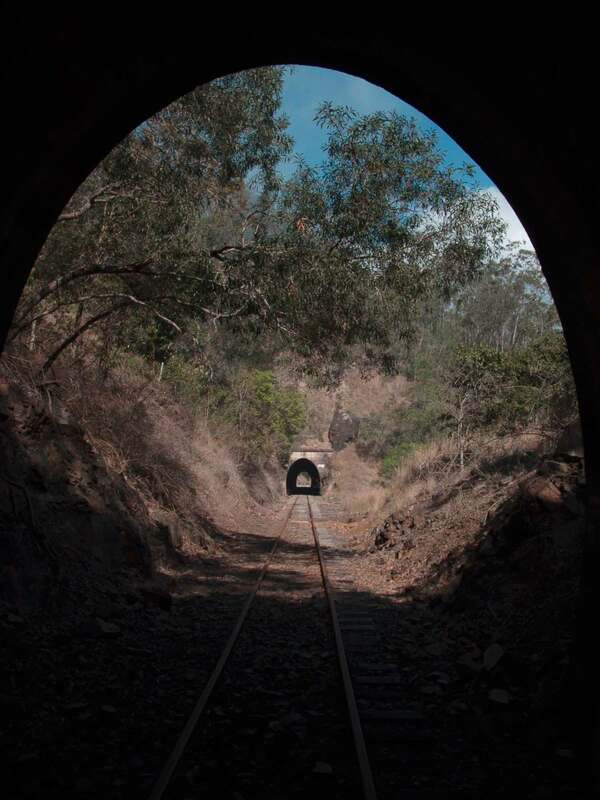 Trains ran as much as four times a day during the peak of mining activity. 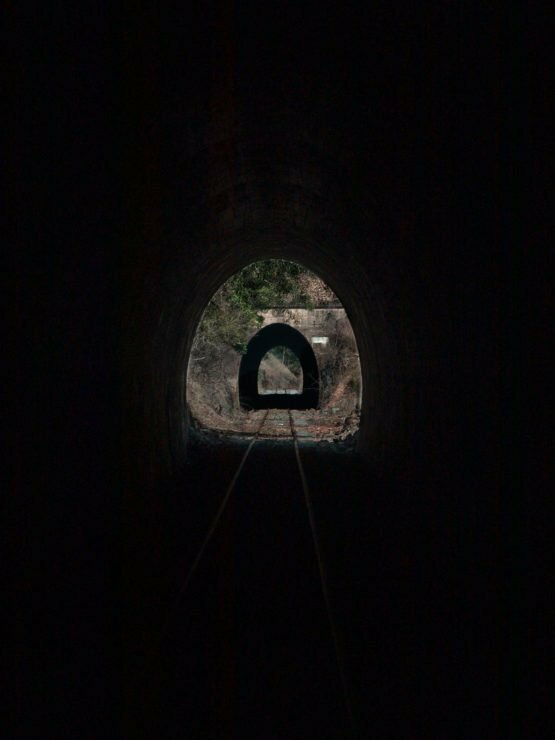 The Many Peaks / Barrimoon Tunnels consist of a railway track, tunnels and one loading platform. 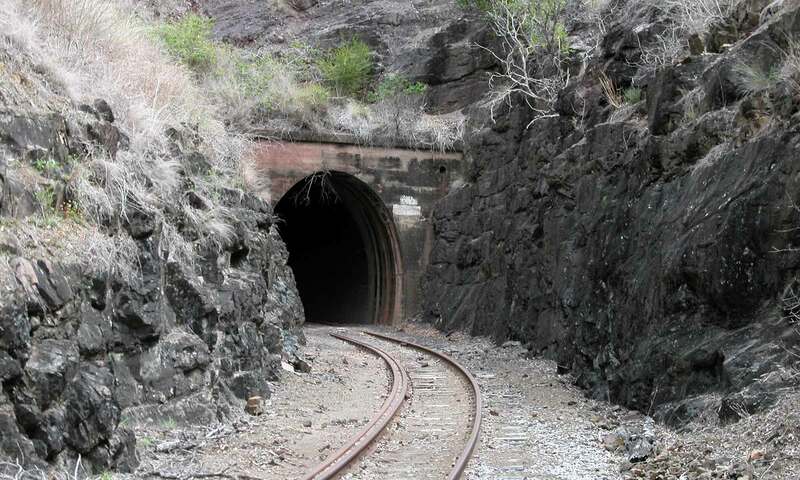 The construction of the railway track through the Dawes Range was estimated to stretch 28miles long with the estimation of the line costing £25,000 per mile, with approximately 600 men employed in 1922. 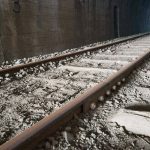 The rail track would involve cutting six (6) tunnels between Many Peaks and Kalpowar to provide a connection through to Monto.. 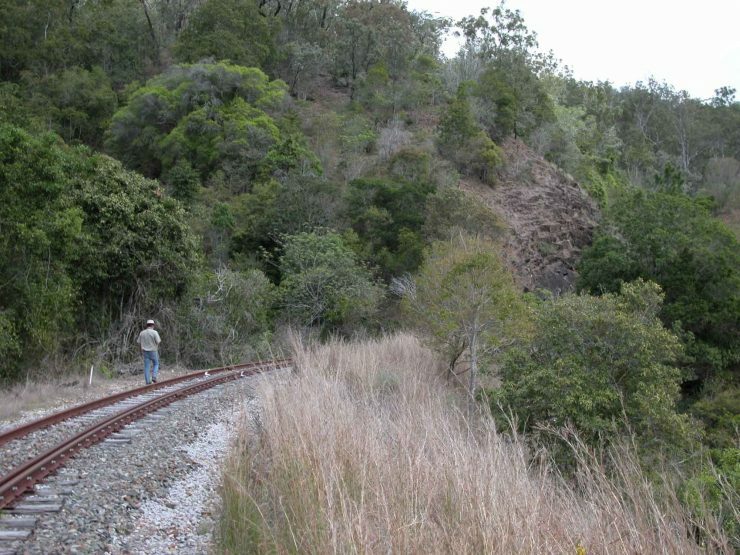 The line climbs a distance of approximately 239m from the bottom of the range. 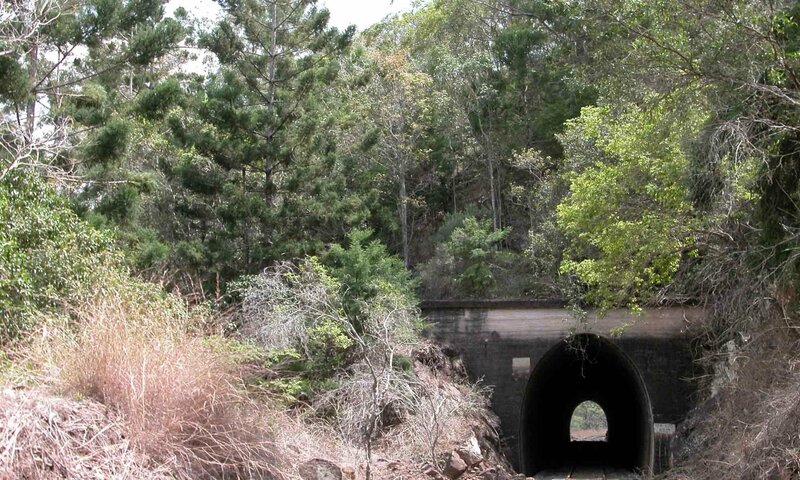 The railway track officially opened in 1926 and at the time had a turntable and loco shed. Some photos from the tunnels are below. Just click one to see them in a larger view. There is a button at the top of the screen to allow full screen mode once the first photo is loaded. 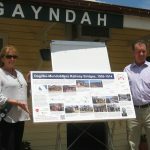 The Boyne Burnett Rail Trail has other great attractions including some beautiful and unique bridges which will be available to the public if we can get this trail up and running. Apart from the great scenery along the Trail, it also has an amazing section on the northern end with great views across Lake Awoonga. Look for photos and more information in an upcoming article. Next PostNext A letter to the Editor from Boyne Burnett Inland Rail Trail Inc.